On Wednesday, October 19th, 2016 Annie Schmidt, daughter of Jon Schmidt, famous for his piano playing in the Piano Guys, and Michelle Schmidt, was reported missing. Over the next month, hundreds of people and search dogs embarked on what became an ordeal that gained national attention as the search for her unfolded. This three-part series includes interviews with Annie’s mother -Michelle, the woman who found Annie’s body – Lydia Mcgranahan, and another participant who was key in helping to find Annie – Marty Newey. 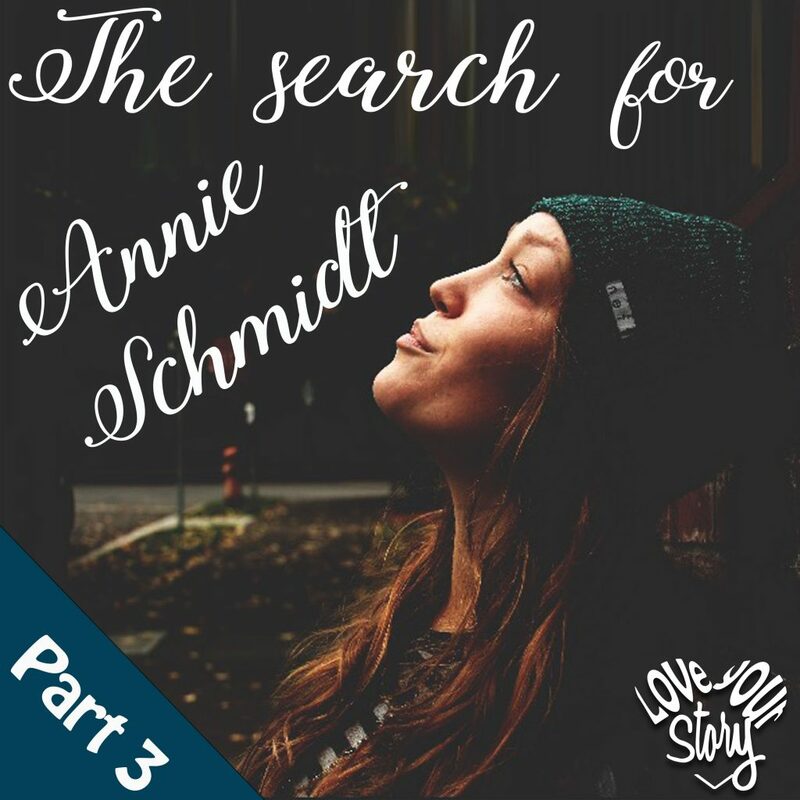 This series starts out introducing Annie and Lydia – the woman who found her, and we jump into the inspiration that brought a woman who had no idea who Annie was into the search in the Columbia River Gorge. The second installment takes us further into the search and the inspiration and weaving of events that took place as we talked about the experience with those who were there. And, this third and final episode takes us to when Annie’s body was found, to her funeral where Lydia hears Annie speak to her, and where finding Annie is also losing Annie. Thanks for listening and commenting Robert. I am so sorry to hear that Cathy. I haven’t heard of anyone else having this problem. It seems to be working fine for everyone else, and for me. Are you having trouble on the website? Thanks for contacting me. Mine shuts off. I think it is my phone setting that treats the lack of touching my phone while listening to inactivity. I have to press the fingerprint button and it picks up again right where it left off. I just deal with it until my husband fixes my settings. Hello Lori, Your favorite sister-in-law introduced me to your podcasts specifically this story. I love everything about this three part series! So many things resonated to me On a very personal level. It has inspired me to begin writing down my story. Thank you for sharing with all! I look forward to listening to many more of your episodes! I look forward to sharing your podcast with my family and friends! Kim, Thank you for your note. These type of notes make this work worthwhile for me. Thank you so much for taking the time. I’m so glad you connected with these episodes. It’s an incredible story. I’m glad you’ll keep enjoying the podcast. There is lots of good stuff there.